Before returning to the Monastery, I joined my brother, Dwayne, to bless the new headstone set this past Friday, over our parents graves. 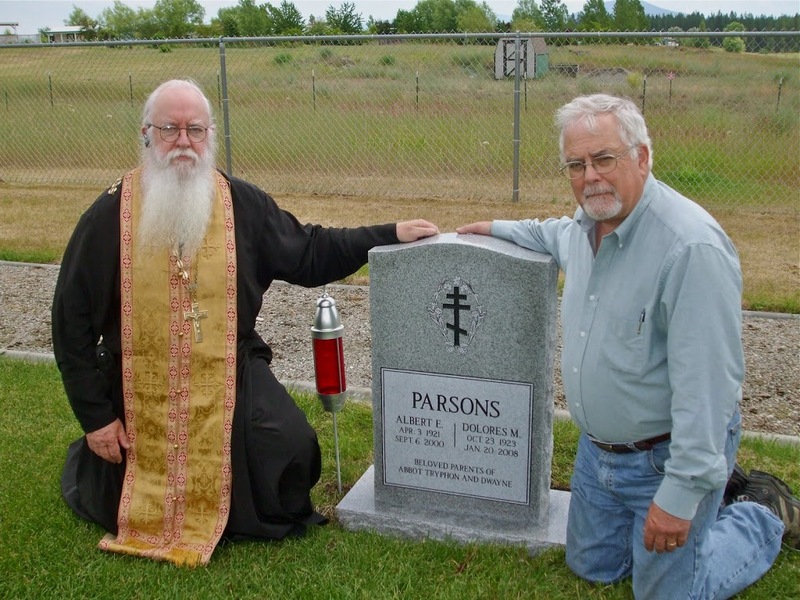 Our father was the first person to be interred in the Saint John the Baptist Orthodox Cemetery in Post Falls, Idaho. Memory Eternal, O Lord, grant unto Thy servants Albert and Dolores. 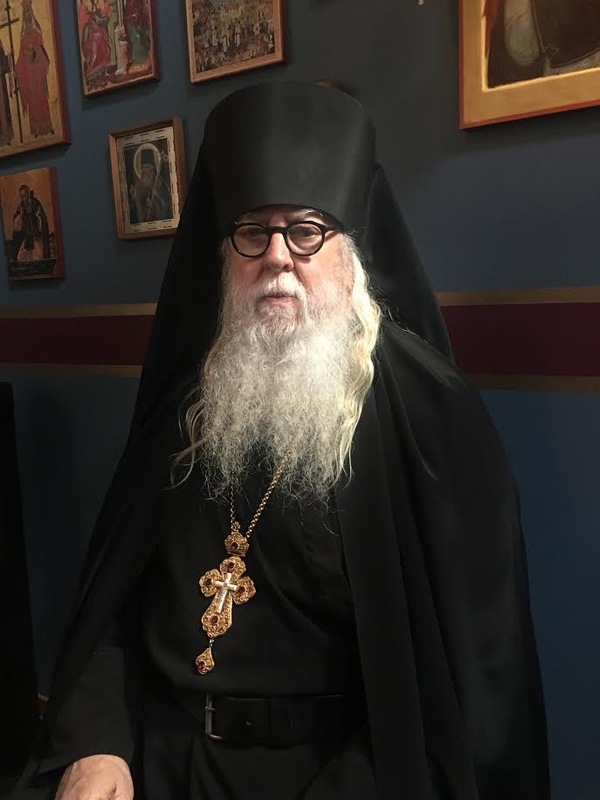 14 I know and am convinced by the Lord Jesus that there is nothing unclean of itself; but to him who considers anything to be unclean, to him it is unclean. 15 Yet if your brother is grieved because of your food, you are no longer walking in love. Do not destroy with your food the one for whom Christ died. 16 Therefore do not let your good be spoken of as evil; 17 for the kingdom of God is not eating and drinking, but righteousness and peace and joy in the Holy Spirit. 18 For he who serves Christ in these things is acceptable to God and approved by men.